What Are Your LLC's Protections Against Personal Debt in New York? 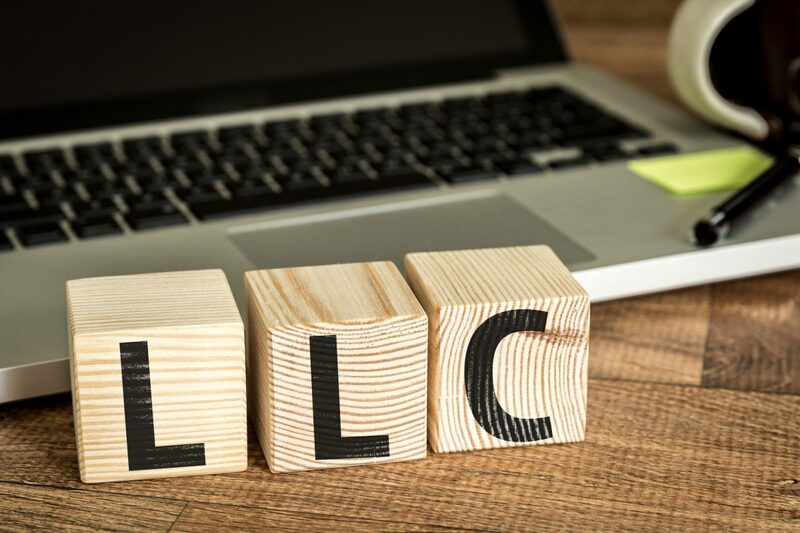 One huge advantage of structuring your business as an LLC is the protections it affords its members from personal liability for debts incurred by the business. However, protections vary from state to state, so it is important for you to understand the specific laws in New York State regarding creditors’ rights against your LLC. While your personal assets are well protected from judgments against your LLC in New York State, the reverse is not necessarily true. In fact, New York is among a few states that provide the fewest protections for your LLC. If a court rules in favor of a creditor and issues a judgment against an individual member of your LLC, they may be able to go after your LLCs assets to satisfy the member’s personal debts. In fact, if they go after your LLC, you or the member in question could even lose your interest in the business! Some states make a distinction between single-member and multiple-member LLCs when it comes to members’ personal debts, providing greater protections for multiple-member LLCs. The distinction is based on the premise that in a single-member LLC, other partners’ rights are not at stake, and the only one affected is the single business owner. However, this distinction is not made in New York State. Personal creditors in New York can go after the assets of a multiple-member LLC to satisfy a single member’s debts, regardless of how it affects the other partners. A Charging Order is perhaps the most lethal weapon in the hands of creditors against LLCs in New York. A Charging Order is a legal order issued by a court, directing the LLCs manager to pay all profits or income that would otherwise be distributed to a debtor member, directly to the creditor. Of course, if there are no profits or income, the Charging Order is relatively powerless. However, in New York, if a debt cannot be satisfied monetarily through a Charging Order, a creditor is allowed to go after and foreclose on the debtor member’s interest share in the business. In such case, the creditor takes over the member’s financial stake in the business, becoming the permanent owner of the debtor’s shares in the LLC. In some cases, a court may even dissolve the LLC and sell off its assets to satisfy the member’s creditors. While this scenario is unlikely, given the expense and legal proceedings the creditor would have to endure, it still gives creditors a big stick to wield in order to collect outstanding debts. Because of its current laws, New York State is one of the least favorable states in which to form an LLC. One way businesses get around New York’s unfavorable laws is to form their LLC in another state whose laws are more protective of LLCs and their members. While this provides a way for you to have your cake and eat it too, be aware that you will have to pay fees to the state in which you form your LLC, plus fees to do business in the state of New York. Even if you do form your LLC in another state, debts incurred in New York could still be subject to New York laws. Therefore, your LLC may still be subject to New York’s less favorable laws, and not have the legal protections provided by the state in which your LLC was formed. In light of the complexities surrounding LLCs in New York, you may want to consider other types of incorporation that may provide greater protections to your company’s members. Because LLCs are still relatively new entities in New York, the legal waters surrounding them are murky at best. Before you form your LLC, it is best to seek legal advice. Windsor can help clarify the complexities of doing business in New York, and can help you make the best decisions regarding how to structure your new business. Next Next post: What Are New York State’s Publishing Requirements for Your LLC, and Why Do They Matter?